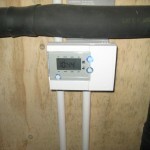 With the electricity working we were able to get the underfloor heating system commissioned. 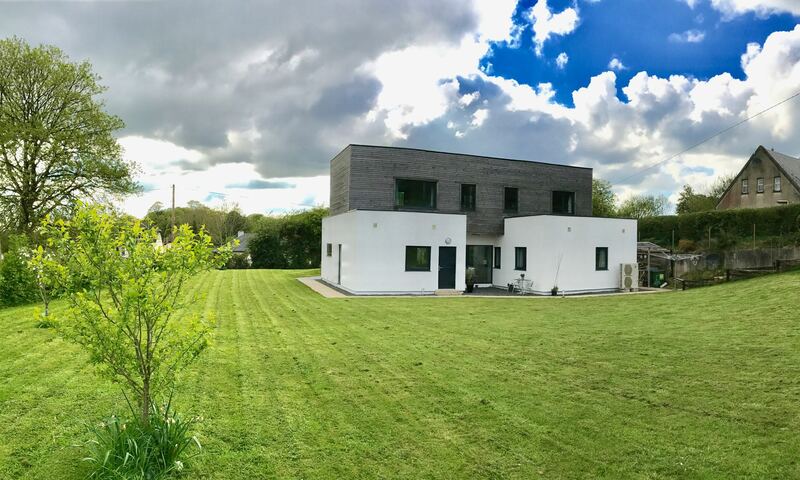 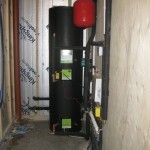 Ashgrove Renewables (www.ashgrove.ie) from Cork came to finish off the system fitting the Air to Water heating unit, storage tank and connecting it all up to the underfloor pipework. 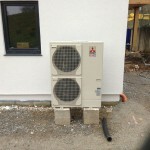 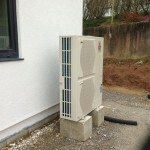 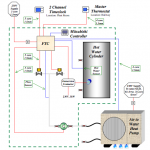 The Mitsubishi Air to Water heating system will provide all our heating and hot water requirements. 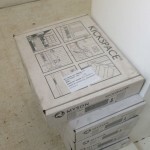 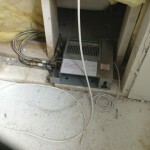 A few days later they connected and tested the kickspace heaters in the bathrooms & bedrooms upstairs. 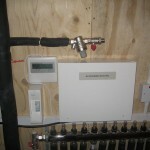 With all heating systems installed we just have to get the plumber to connect the water for our hot water system and we are complete.